Situated in the heart of Santa Ynez wine country, this place is bursting with country charm. This quaint town may be tiny but it offers a surprising variety in wine tasting, gift shopping, and delicious dining. The core downtown area is in a five-block area of various century-old buildings. Los Olivos has a laid-back, friendly appeal that makes it a special place to call home. On average, there are 285 sunny days per year in Los Olivos. The July high is around 83 degrees. The January low is 39. In Los Olivos, the summers are long, comfortable, arid, and clear, and the winters are cold, wet, and partly cloudy. Over the course of the year, the temperature typically varies from 38°F to 74°F and is rarely below 30°F or above 82°F. The walkable downtown area offers more than 30 wine-tasting rooms where you can sip local vintages. Explore art galleries and upscale stores. Vineyards, lavender farms, orchards, ranches, and horse trails surround Los Olivos. The annual Jazz & Olive Festival every June attracts name performers and creative olive-centric cuisine from local chefs. Check out the weekly Farmer’s Market. Area annual events to mark on your calendar include Santa Ynez Valley Restaurant Week, Taste of Solvang, Buellton BrewFest, Los Alamos Old Days, Day in the Country, Danish Days,Celebration of Harvest, Los Olivos Jazz & Olive Festival Vintners Spring Weekend Vaquero Show & Sale, and Old-Fashioned Christmas. There is one public school in Los Olivos. Los Olivos Elementary test scores are far above the state average. There are four private schools within five miles of Los Olivos. The student/teacher ratio is 6:1. Some of them are boarding schools. There are five colleges within 30 miles of Los Olivos in the cities of Santa Barbara to the south or Santa Maria to the north. 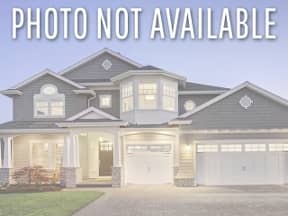 The median home price is $876,800, which is more than the Santa Barbara County median home price of $587,600 but is considerably lower than Santa Barbara at $1,143,600. Victorian homes and historic structures add to the character of this town. 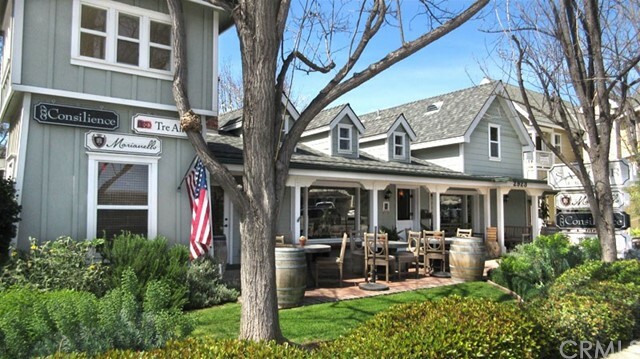 Dining options abound in Los Olivos. Choose a casual cafe for a tri-tip sandwich, gourmet hot dog, soup, or salad. If you are more in the mood for fine dining, there are a number of fine artisan restaurants where you can enjoy a succulent meal.